Have you heard about the MGEV mapping project? Affectionately known as “ProjectMapIt!,” this project will take place during summer and fall of 2018. Project Coordinators are ideal people to answer the questions about each MGEV project. We will use an online link that can be clicked to tell us about the physical location of the project and what educational outreach happens there. Questions vary, depending upon the project type, but there are no more than 8 questions per project (most projects have 5-6 questions). The project’s location is requested. While a physical address is optional, we will need county name and a zip code (anticipating that there could be multiple projects in a county) for each project. The State Program Office will compile the results to share in our expanded annual report offered in 2019 (our 40th year!). 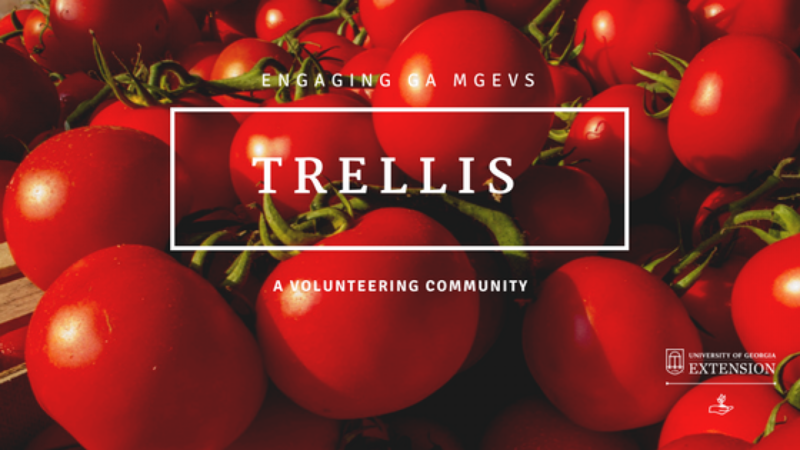 We’ll be asking MGEVs and Agents to share about their projects this fall during Thoughtful Thursdays (9/13, 10/18, 11/15, and 12/13) . This offers several benefits – idea exchange among counties, clarification of details, and preparation for 2019 reports and project spotlights. So, if you are a Project Coordinator, here are the simple instructions for putting your MGEV project on the map! Tell us the location of your MGEV project. While a physical address is optional, we will need county name and a zip code (anticipating that there could be multiple projects in a county) for each project. Answer a few other questions describing the horticultural emphasis, educational opportunities at the site, frequency used, etc. Use the link one time per project. To tell us about another project, click the link again. Posted in Projects, Thoughtful Thursdays. Bookmark the permalink.